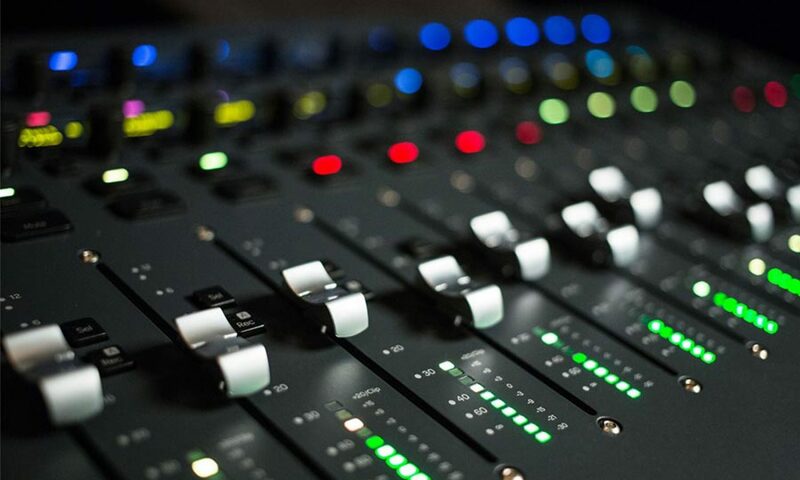 So you’re heading into the studio to record a voice over demo… Fantastic! A great demo is the key to booking voice over work. 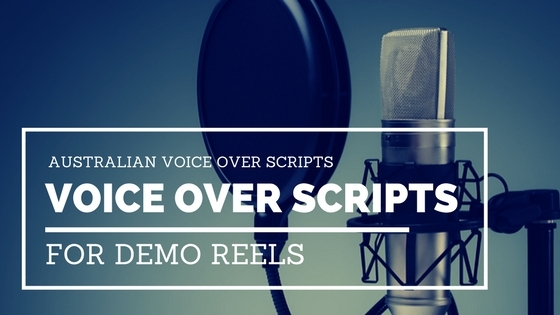 The problem is that most voice over demos contain the same old commercials and promos that casting directors, producers and V/O agents have heard a hundred times. They know you didn’t do the advert, and they don’t get any insight into your unique vocal character. 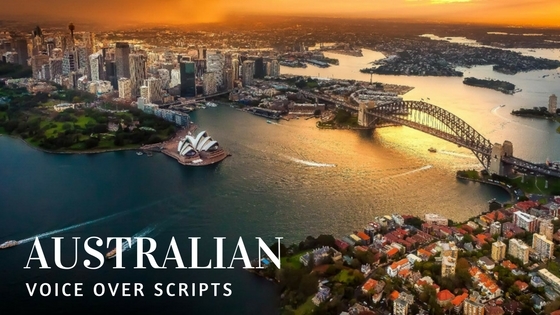 So I decided to put together a list of great Australian voice over scripts. I recommend making tweaks and changes to the scripts to suit your unique style. If you start to see the formula for how these ads work, then try your hand at writing your own. 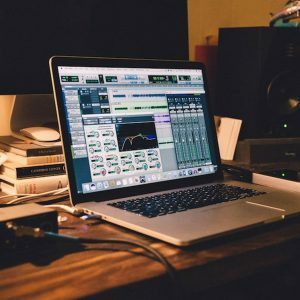 It’s always good to strive for variety in a voice over reel, so make sure you pick some adverts from different styles, ranging from soft to hard sells. Tip: Doing a few recordings with another actor, especially of the opposite gender, gives your demo reel that extra edge. 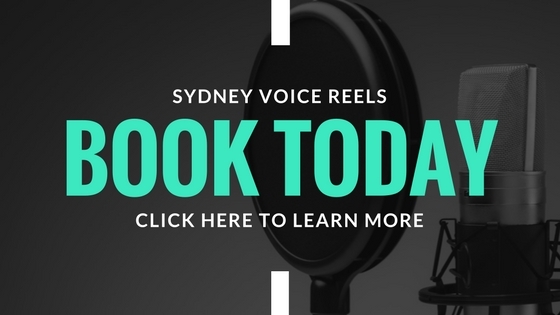 Ask a voice over mate or actor to come along and record a few lines when you’re tracking your reel. Before we dive into the voice over scripts it’s always important to have a great introduction. Many voice over artists are booked on their intro tag. It can give the client a feel for your natural voice and a sense of your personality. Longer: Hi I’m “Full Name”, I’m a voice over artist and actor based in “Location”. Many voice over artists have a more personal or comic start to their voice reel. This can work well to catch people attentions, and could be a good option, especially if you’re voice is suited to comic, up beat voice overs. Personally I like something simple and classic. …and bring them closer this Christmas. Visit Telstra today. Paying for the things you want just got faster and easier. Use your Citicard with Apple Pay. No wallet required. This summer try the all new Mongolian Lamb at Noodle Box. An irresistible fusion of succulent lamb, noodles and fresh veggies wok tossed in a tasty Mongolian sauce for that perfect wok-charred flavour. From just 10.95. Find a Noodle Box near you today. Unlike some others we don’t believe that food is fuel. Fuel is for machines. Food is for people. Food can give hope to those who need it most. It can feed the soul and help us grow. We don’t make fuel we make food. If you want fuel, go to the gas station. Chobani, Believe in Food. Predictable you? No. Spontaneous you! Book a flight to over 250 destinations and you could save up to 50% on your return flight! Go now to Flightjet.com.au and book now! Just post a task you need help doing. Choose the right person for the job. And wait for the task to be completed. Men’s face care is not the same as women’s face car. Forget complicated, time consuming, and potentially painful. (Noise) Moisturizing can be simple, fast and feel good. Nivea Men originals moisturising cream. A classic from a pioneer of male skin care. Simple, effective grooming that gets noticed. From the world’s number one skin care brand. Nivea men. It starts with you. I’m not Michelle Bridges, but I did choose to get qualified as a personal trainer at the Australian Institute of Fitness. Know you’re on a winner, but you’ve skimped on your bet? No worries, Sportsbet has got you covered. Half way through any race, fight, game or match you can double down your bet, and laugh all the way to the bank. Double your bet, double your winnings, with Sportsbet. From the electrifying group that brought you “Song Name”… “Band Name” are back with the new track “Song Name”. [Music Plays] “Song Name” by “Band Name” download on iTunes now. You can always spot the brightest minds. The ones who think bigger. Who push concepts a little further. When you combine theory with practical study you get university students that are more switched on. That’s why Curitn is WA’s most prefered university. Higher learning leads to higher earnings. Uni graduates can earn 75% more than school leavers, and have more career opportunities. I’ll tell you a secret. Seductive, tempting, and irresistibly smooth. Only a chocolate this pure could last this long my lips. Fall to your knees and savour the taste of Dove salted caramel swirl. My secret. My Dove. Like Sponge bob, Steve Hillenburg, the creator of Spongebob, once worked as a fry cook at a seafood restaurant. Visit the Nickshack to share your random facts. Imagine a drive that feels like it’s crafted just for you. Imagine elegant design and advanced technology that’s ready for the unexpected. And imagine SUV performance that leaves other in its wake. Next Gen Mazda CX-5… Imagine better. We all need that special someone. Someone to make you laugh. Someone to listen. Someone to appreciate your cooking, but also to get you off the coach. Someone to be your best friend. Adopt your special someone today at RSPCA. Did you know that one in three of us will need blood, or blood products, at some point in our lives. Yet only 1 in 30 Australians actually donate blood. Be the type to help save lives. Do something special. Give blood today. Keeping families with seriously ill kids close, so they can share their love and support. …or a bedtime story when it’s needed most. Join us for McHappy Day. November 12th. No matter who you are, becoming a Victorian CFA Volunteer is one of the most rewarding things you can do. As I mentioned above ideally a male/female scene works best. Often once the voice is compressed the voices can sound too similar. Male: Welcome to drive through can I take your order? Hopefully you found this list useful. If you have any ideas for other scripts get in touch on our Facebook page. Note: these sites get used a lot, so make sure you are personalising them. Change a few lines, the name of the brand, anything to give your reel a bit of originality. 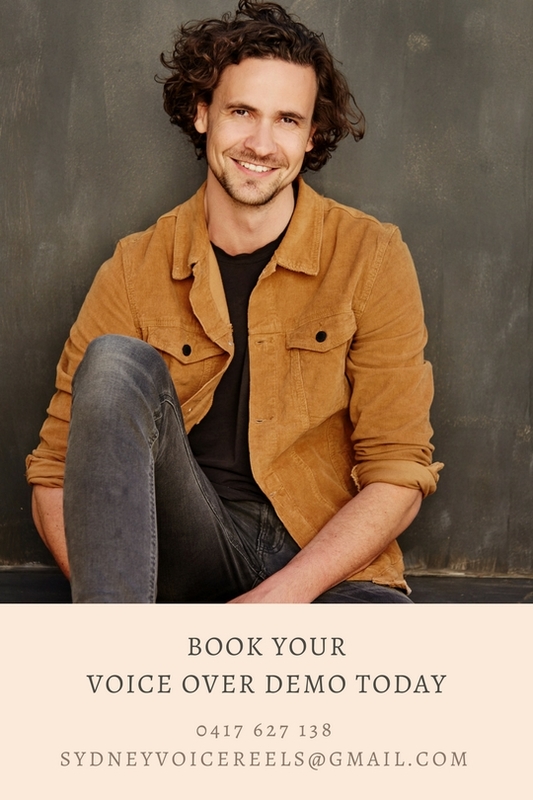 With all my voice session I offer a service where I write and source your full voice over script so you don’t have to worry!